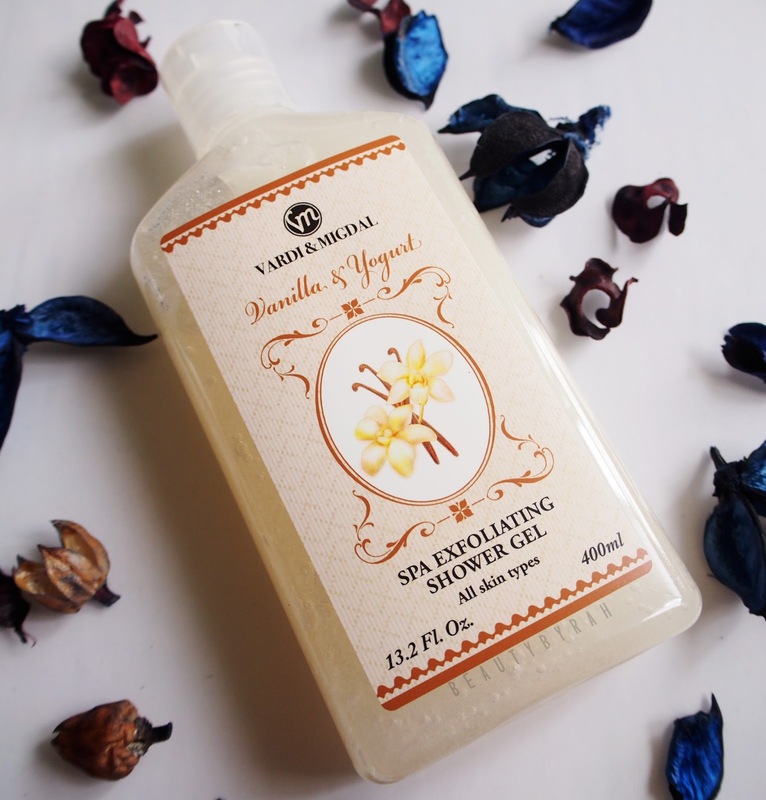 Today I wanted to share with you my thoughts regarding some Vardi & Migdal body care products that I had the pleasure to receive. Off the bat, the packaging of the products look so lush and visually pleasing. Of course, packaging should never be the reason we purchase something, but it is definitely a plus. Let's dive in more about the company. Vardi & Migdal was established in 2006 with the goal to achieve high quality skincare that cleanses and heals tired skin by combining natural minerals with the science of skin care. Many of their products are infused with minerals from the Dead Sea which is commonly known for its healing and therapeutic properties! 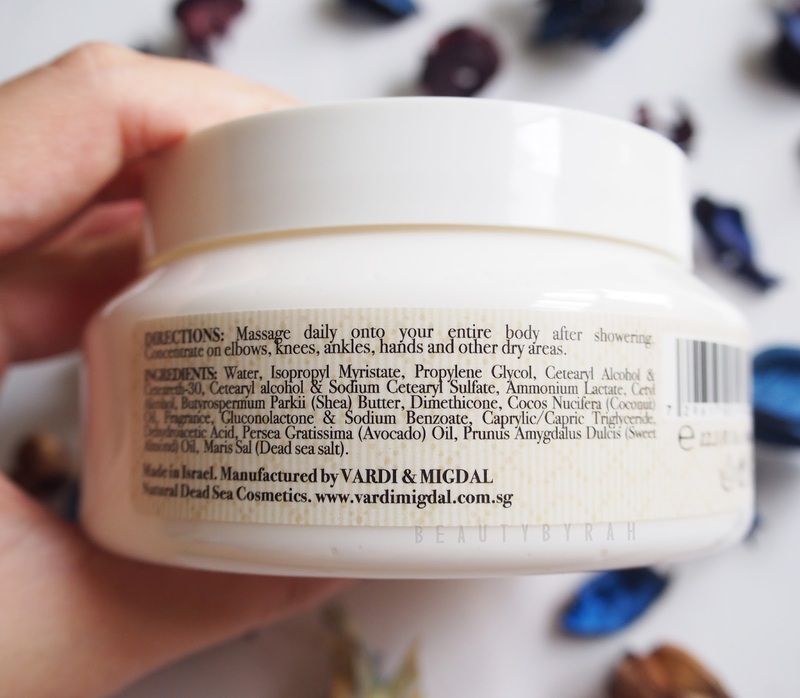 Product formulations are tailored to the needs of the climatic condition of the region that they are marketed in, and since Singapore is the epitome of a tropical climate, most of the products have water-based formulas to prevent products from being too rich and thick for our hot and humid weather! 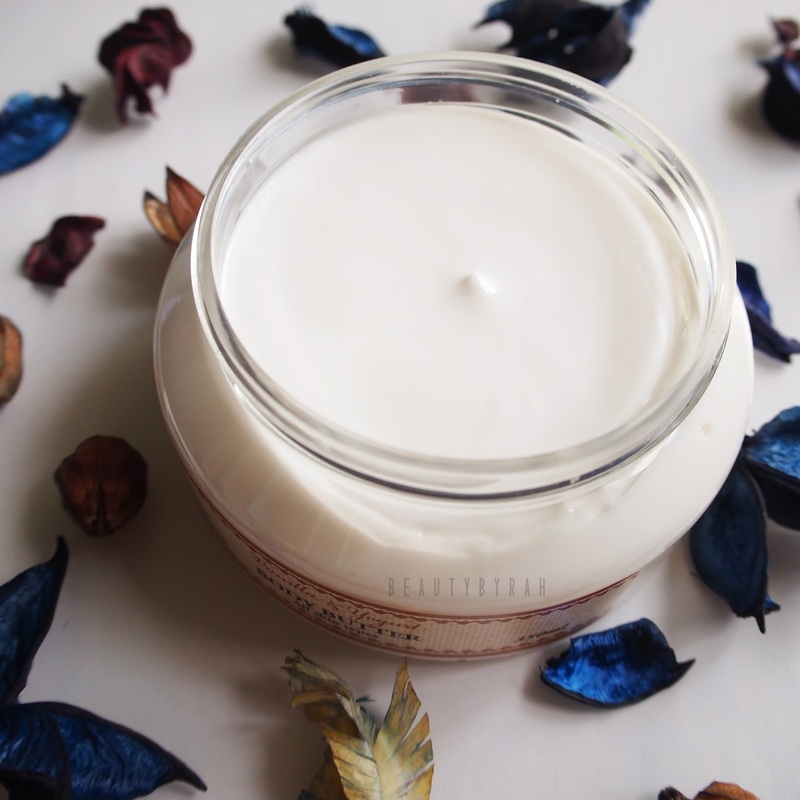 This body butter is a richly formulated body cream which does an amazing job at moisturisng dry skin. It is also supposed to forms layer over the skin to protect it from external factors and to lock in the moisture! The scent... is amazing! It smells exactly like vanilla ice cream, without being too overpowering. 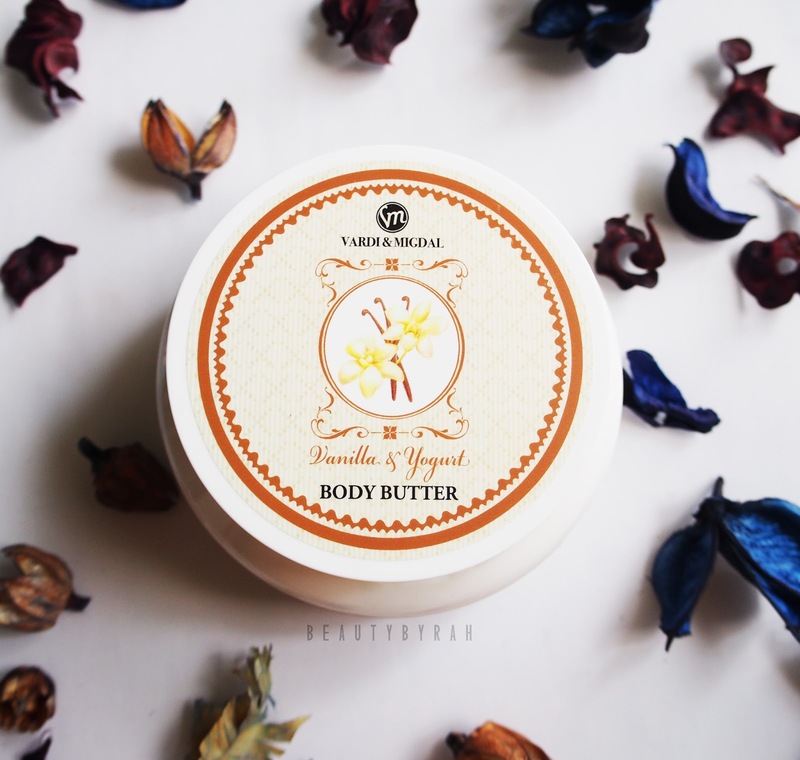 The texture of this body butter is soft, creamy yet really lightweight. It applies easily onto the skin and does not tug nor drag the skin while massaging it in! It absorbs in a matter of a few minutes, leaving no residue on the skin after. I am really enjoying this body butter and have been using it daily before going to bed. I have dry skin but I usually hate moisturising before bed as I can't stand the tackiness of the skin as a result. This body butter absorbs into the skin really well and quickly too, such that my skin feels smooth and hydrated with no tackiness. There is nothing stopping me from moisturising now! Bubble Dream is a scent that incorporates a blend of sparkling lemon, bright wildflowers and spring woods (inspired by the fresh air of the country side). The notes present are as follows: Sparkling lemon, grapefruit zest, juicy pear, crushed leaves and marigold. The body lotion is formulated with Shea Butter, Vitamin E and Jojoba Oil that ensures long lasting and intensive moisturisation! 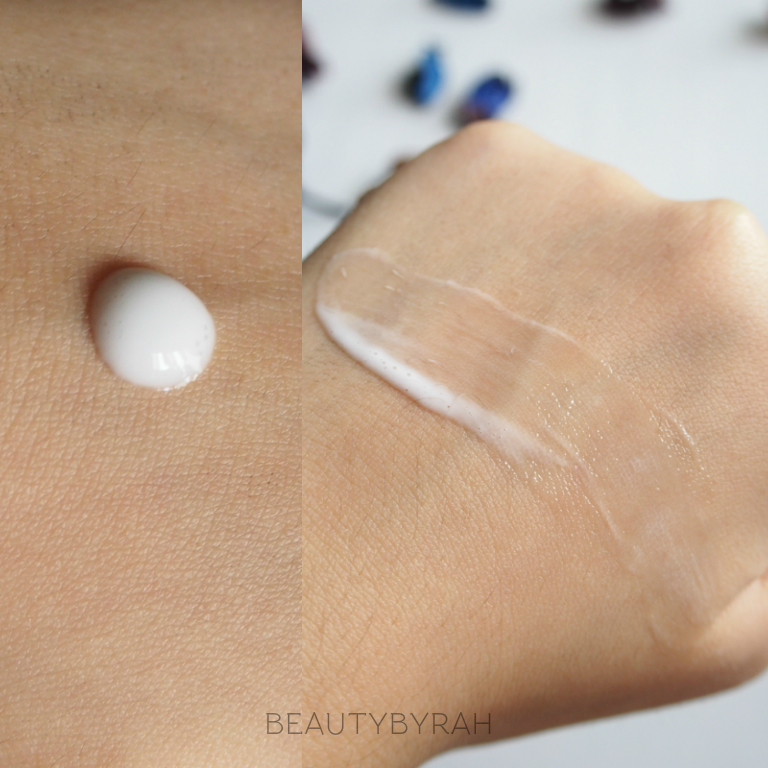 The formulation is very lightweight and not greasy at all (which I am thoroughly enjoying!). I am a picky one when it comes to body lotions as there is nothing I hate more than my skin feeling tacky and sticky the entire day. Unfortunately, I do not have the luxury of air conditioning at home so a lotion that is absorbed quickly without leaving any sticky residue is definitely a plus for me! I really enjoy how my skin feels hydrated whilst smooth and dry to the touch at the same time. 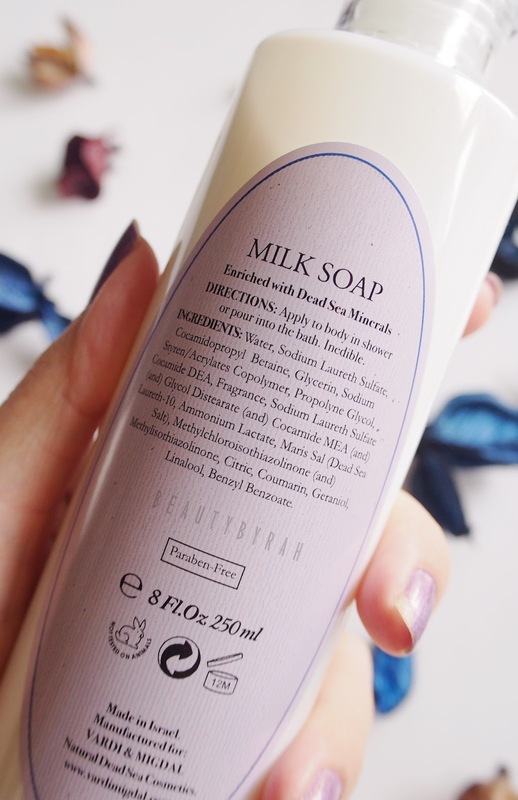 The scent is pretty sweet upon application but mellows down to a nice light scent a few minutes after application (which I am enjoying as well as sweet scents can make me slightly nauseous). This salt scrub smells absolutely amazing. 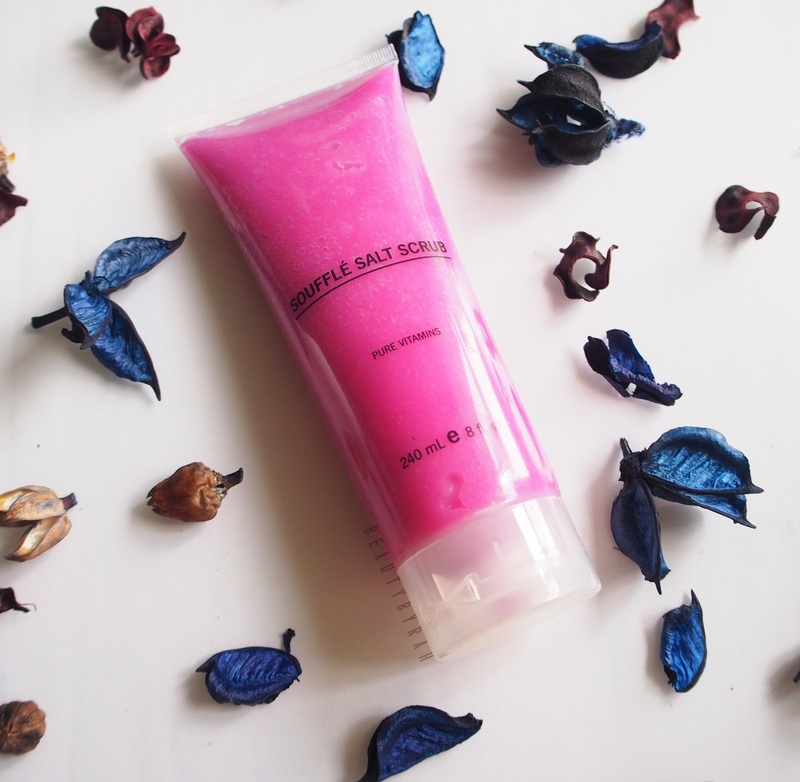 I have been a long time fan of fruity berry scents and this scrub is no exception. 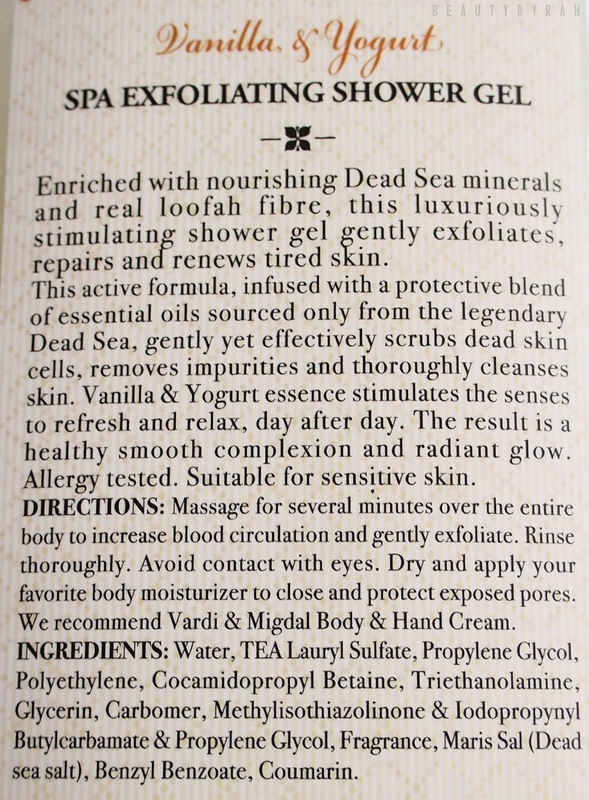 It contains Dead Sea Salts (natural and gentle peeling agent) and are infused with various vitamins and minerals. It also contains hemp seed oil which is commonly known for their anti-inflammatory and anti-oxidant properties! Simply apply this to the body and rub it into the skin. After a while, I do find that the salt beads slowly dissolve and I just rinse it all off, revealing much softer and smoother skin. I do find that the scrub is really gentle and not harsh to the skin at all. The scent lingers for a while after showering too, which I enjoy as well. 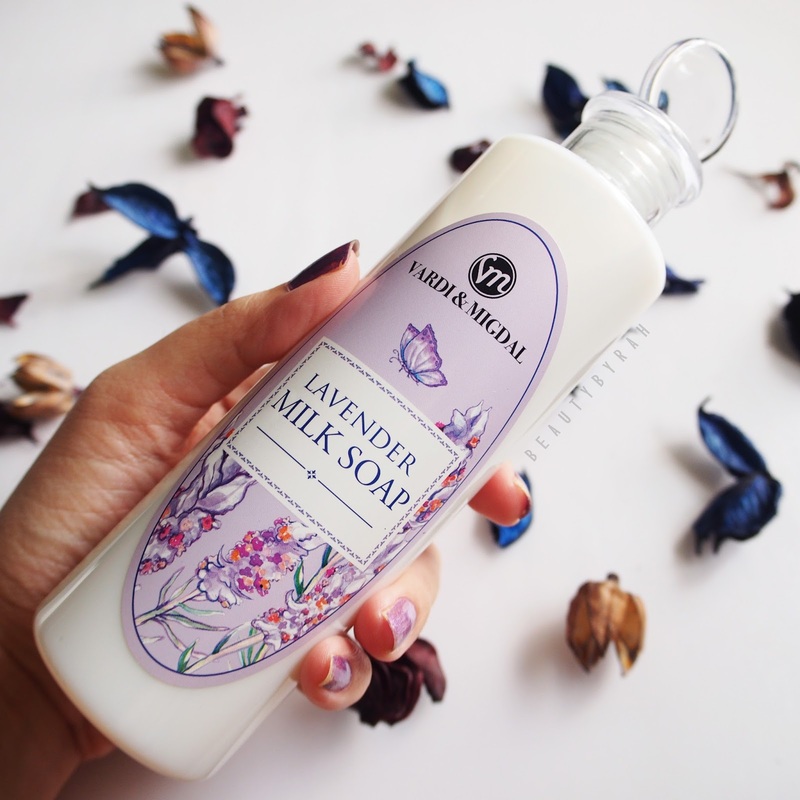 This shower gel is great for the days where I want to incorporate some gentle exfoliation without going all out with my loofah or exfoliating mitts. This shower gel is infused with loofah bits which helps to exfoliate without the need for any external tools so it is a great time saver. It also smells amazing (as with all the other products here!) and really relaxing! I like to use this on my treatyoself days.Since it is of the same scent as the body butter, I usually pair these two products together to ensure that I bathe in this scent for almost the entire day. For more information regarding Vardi & Migdal as well as the products and their respective prices, please click here! 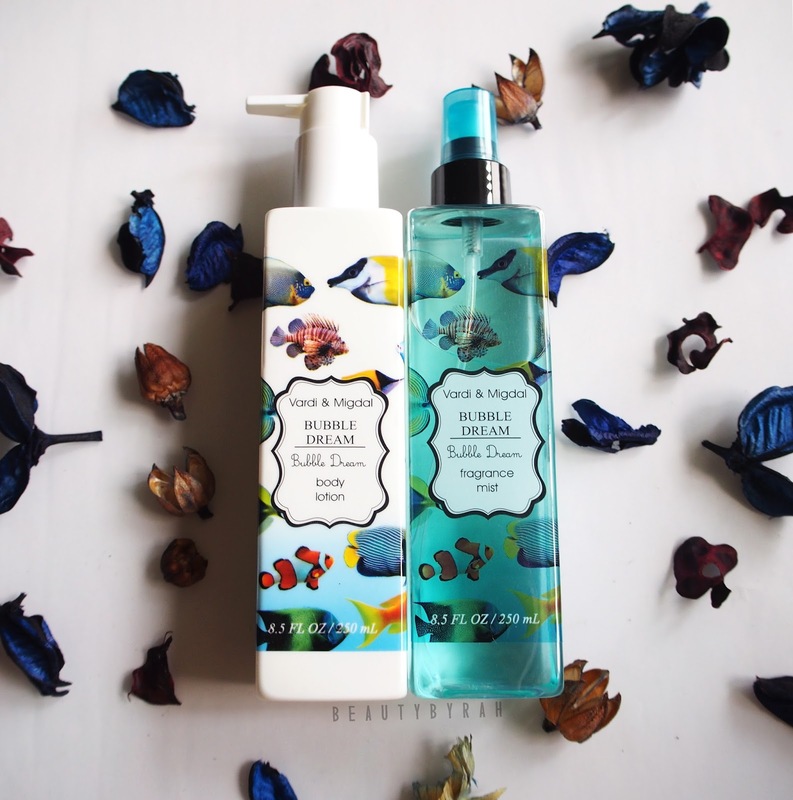 Overall, I am thoroughly enjoying these body care products as they are really lush and pampering! 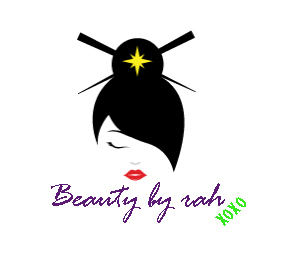 I highly recommend the body butter as it is really lightweight yet still providing intensive moisturisation! 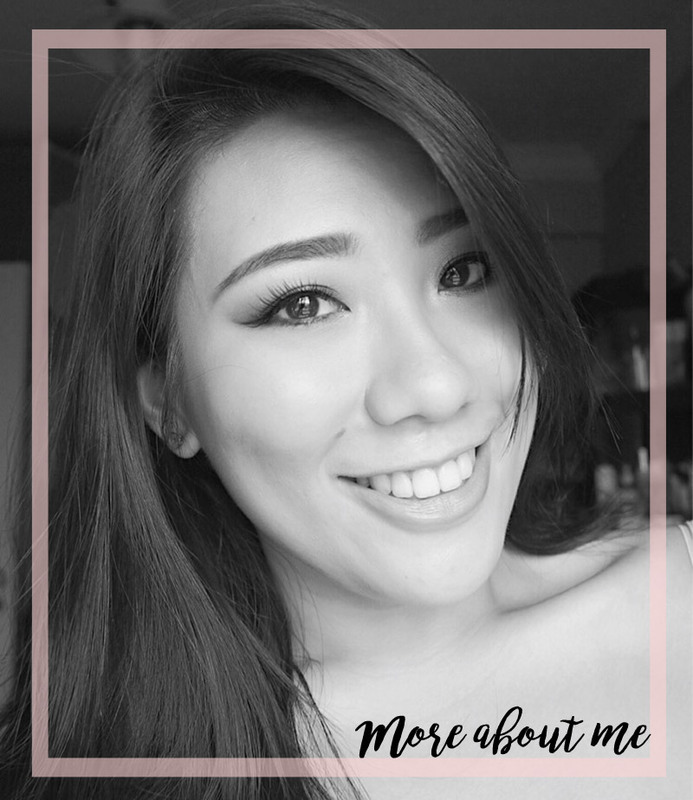 Hope this review was helpful for you and thank you for dropping by! XO. Disclaimer: These products were sent to me but it did not affect my review nor thoughts. Keeping it real, my friends.